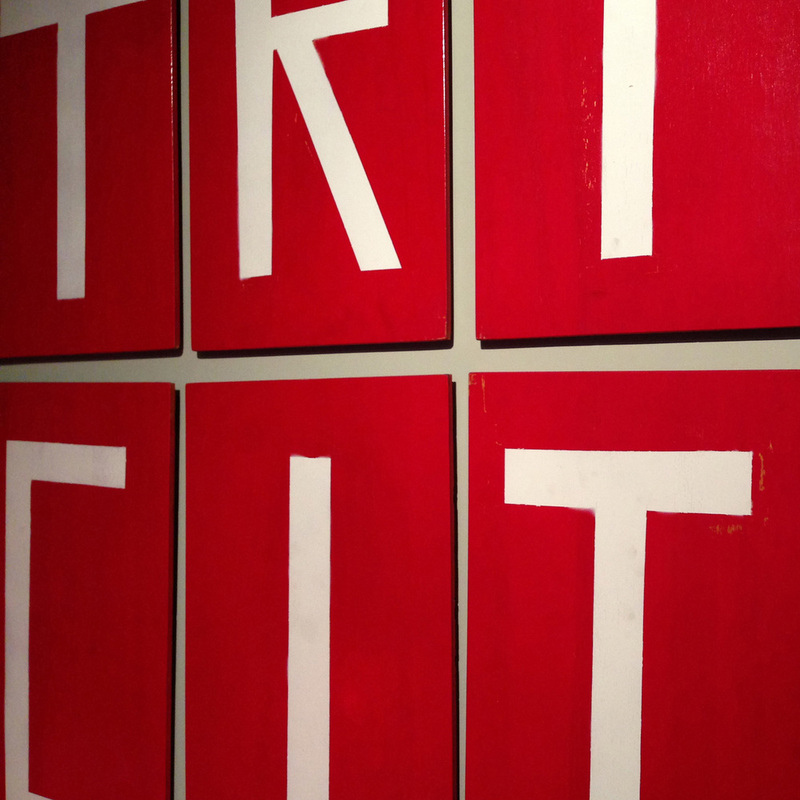 The triCityNews focuses on three small cities in coastal Monmouth County, New Jersey; Asbury Park, Long Branch and Red Bank. We promote the alternative throughout the area. We have placed particular emphasis on promoting the restoration of Asbury Park to its rightful place as one of the great progressive and multicultural small cities in this country. In Red Bank, we advocate for the creative businesses and groups to come out on top as the town emerges from the real estate bust. And in Long Branch, we search diligently for a spark of creative life, focusing on that city's West End as a beacon of hope in an otherwise suburbanized waterfront community. And throughout the region, we uncover interesting artists, businesses and characters of all stripes. The City by the Sea as it is affectionately referred to has seen a resurgence in the arts, music and food cultures over the past decade! Home to seven former Presidents, Long Branch continues to find its identity amongst its competition to the north and south. "Hip City" as we've dubbed it is home to many artists and musicians and has had tremendous influence on the two triCities to the south. The triCityNews is a free alternative weekly newspaper and is distributed in over 200 locations throughout coastal Monmouth County, New Jersey. The paper can be found in a variety of businesses including restaurants, bars, theaters, cafes, coffee shops, tea rooms, super markets, train stations, office buildings, etc. As the headline reads, we are EVERYWHERE! We boast the biggest distribution of any weekly newspaper in Monmouth County. 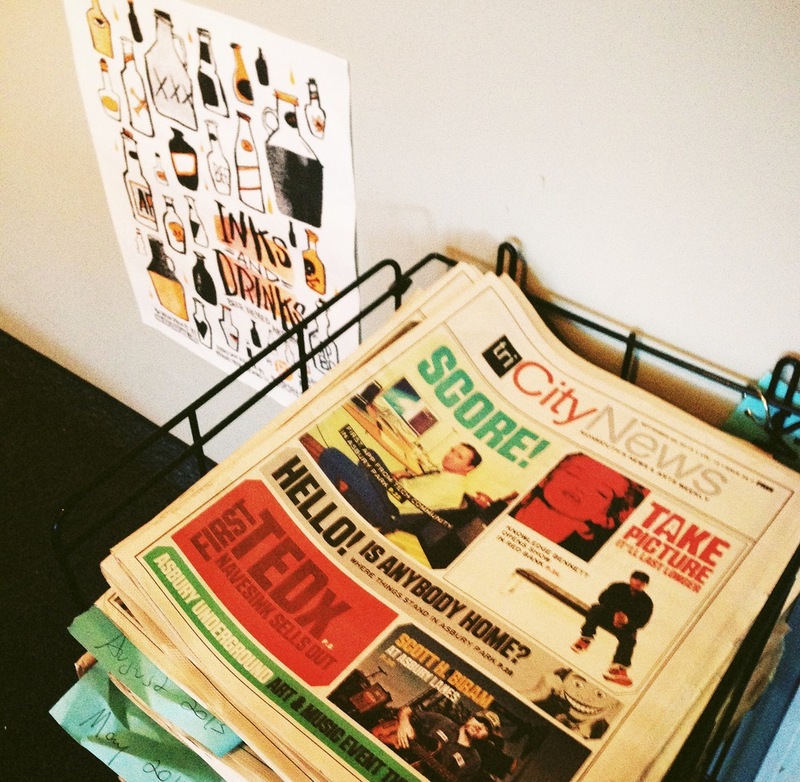 Our circulation is approximately 8500 newspapers per week. And we're not fudging the number like most other publications tend to do. That is not the number of papers we print but the amount of papers that fly off the newsstands. Much like hotcakes, they don't last long. WE'RE PRETTY DUMB CAPITALISTS AT THE TRICITYNEWS! OUR RATES HAVE NEVER CHANGED!